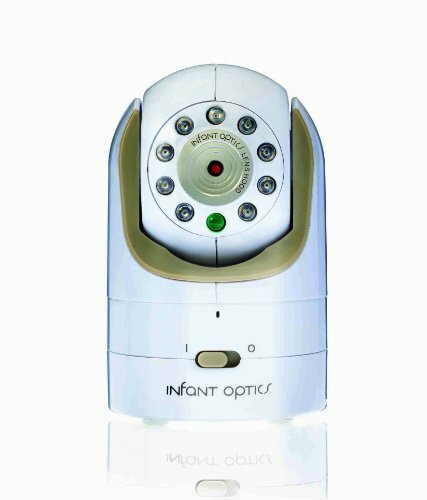 Additional Camera Unit for Infant Optics DXR-8 Video Monitor. Pairs with Monitor Unit in seconds. 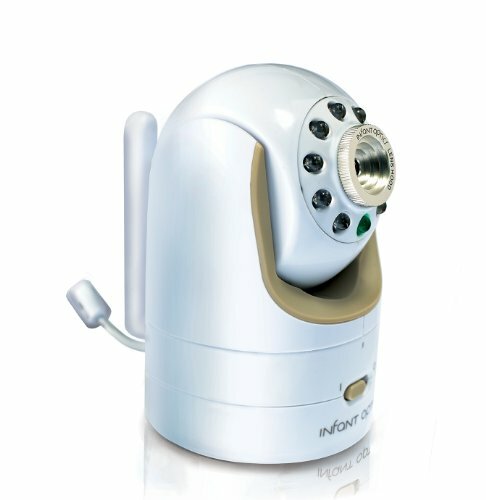 Features remote pan/tilt/zoom and interchangeable optical lens. Q:Once mounted to the wall, is the camera easy to remove for frequent travel? Yes, you just put a screw in the wall and the camera hooks on to screw. And you just slide camera up to remove from the screw, very easy to remove and replace camera. Q:Does this additional camera also come with its own power adapter or do I have to buy a separate one? It has the power adapter. You will not need anything additional. Q:Do the cameras (both the additional one and the one which comes with the monitor) work on battery AND with a power cable? No, the cameras only work with a power cord. 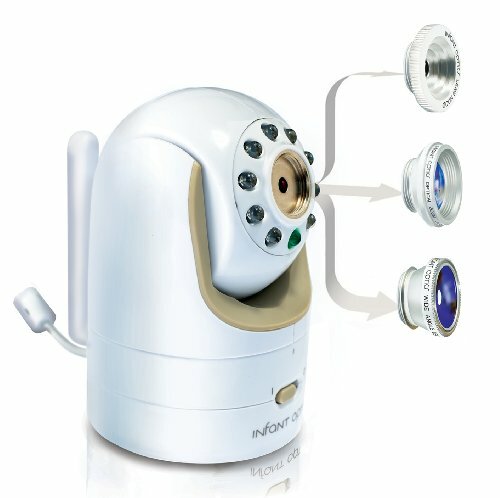 Q:how many cameras can I pair up on this optics baby monitor? Q:Can you use the monitor (not the cameras) to have one room “off” while the other room is “on”? You can see only one camera at a time and change the camera you are viewing any time you want in the monitor. 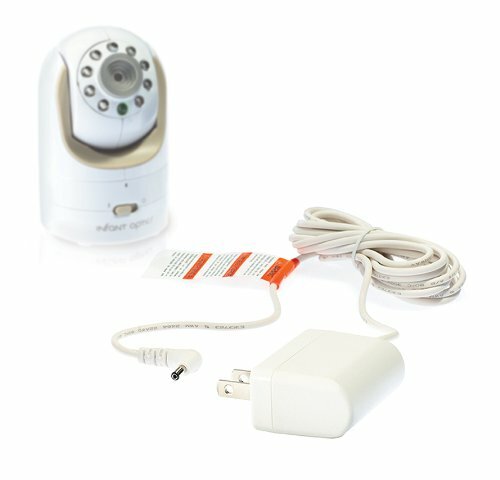 Q:Can this additional camera be placed in a different room to monitor 2 kids in 2 different rooms at the same time? Yes it sure can! The parental unit has a scan mode that flips through the cameras every 30 seconds. I prefer this to a split screen monitor because then I still get the sound. Q:Would this be compatible with the DXR-5 monitor we have? Would like to add a unit that can pan around the room. I don’t believe they are, but if you email their customer service, they get back to you really quickly!